It’s taken a lot of planning and now it’s almost here. Everyone in the family is looking forward to going away on that family holiday. As the time to travel draws nearer, the complexities of getting from one point to another are finally dawning on you. Traveling alone is easy. Getting from one point to another is never a problem. Travelling as a family no matter how small can be a great challenge. It can be especially tricky getting from the airport to your final destination. If you’re planning a family trip, consider searching airport shuttle service in Brampton to your list of priorities for your trip. Traveling couldn’t be easier. There’s no better way to cut down on your travelling costs than by driving together in an airport shuttle in Brampton. You will save money by avoiding expensive parking fees. The vehicle is made available when you need it. The type of vehicle made available is based on your needs. If your household is large, you can request a larger vehicle and ensure that you all travel together. This will help you avoid the cost of travelling in separate vehicles. Going on holiday should be stress-free but usually isn’t. 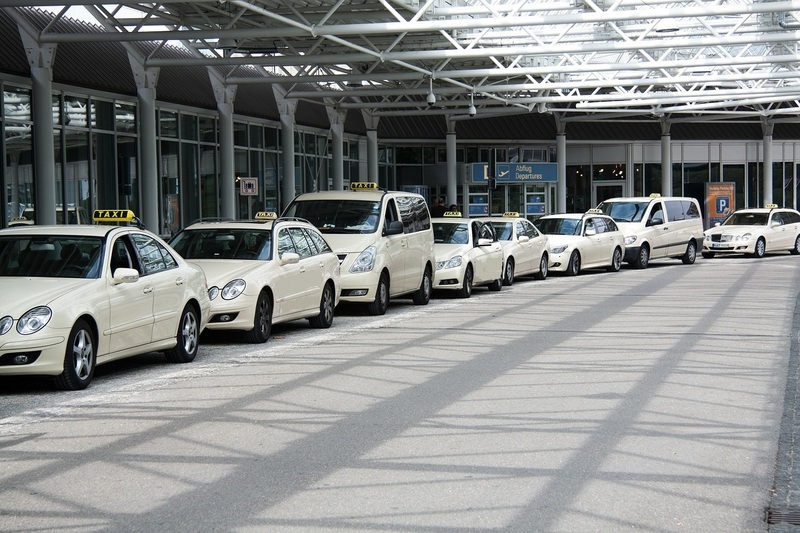 You can ensure that your holiday is stress free by searching for Brampton taxi to airport. You won’t have to worry about how you get to or fro. You won’t have to worry about driving or parking fees. If you’re visiting Brampton for the first time, you won’t have to worry about finding your way around. You can sit back and let the driver get you to your destination. Your family is your greatest possession. It therefore makes sense to ensure their safety. You should ensure that they travel safely. There’s no better way to ensure this than by using a taxi service in Brampton. The drivers undergo background checks and are well trained to ensure that they are able to provide high quality services. You can be sure that you won’t be dealing with reckless drivers. You can be sure of getting to your destination in one piece. There’s no better way of getting there than with a shuttle. When you choose the option for Brampton taxi to airport, you can be sure of being provided with a luxurious and comfortable vehicle. You are sure of enjoying the ride to or from the airport. When you choose to use an airport shuttle service in Brampton, you can be sure of getting to or from your destination on time. You can also be sure of having a vehicle made available to you when you need it. You and your family don’t have to hustle looking for a vehicle when you arrive. You’ll find the service driver waiting to take you to your destination. Taking a family vacation is the perfect way to create lasting memories for years to come, and airport taxi rides are a luxurious way to start your vacation. GTA cabs strive to deliver competitive rates with safe fully licensed of the latest models. We hire and train drivers that help ensure you arrive at your destination safely and hassle free. Book your cab online at www.gtacab.ca or call 416-482-0000.